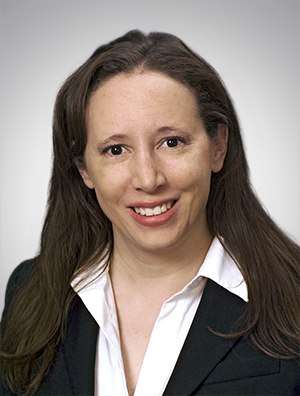 Jessica Lin Lewis, Ph.D., is a member of the firm's Intellectual Property Group. Her experience includes drafting and prosecuting U.S., PCT, and foreign patent applications in a wide variety of technologies, including medical devices, plant biotechnology, microbiology, immunology, stem cells, transgenic organisms, genetics and disease diagnostics, food formulations, nutraceuticals, and pharmaceuticals. Drafting platform technology applications related to producing market-competitive levels of biofuel components using high light-tolerant and halo-tolerant cyanobacteria. Drafting and prosecution experience with technology for treating waste streams and producing biomass using high pH-tolerant and high CO2-tolerant strains of algae. Drafting and prosecution experience with improved plant-based gene expression systems. Drafting and prosecution experience with various transgenic plant-related technologies (e.g., duckweed, tobacco, corn). Student Representative for the Molecular and Cellular Biology Program Steering Committee. "Outstanding Achievement in a Senior Thesis"
Research Technician in the Department of Physiology and the Department of Veterinary Science.